Last week we had a major snow storm in the midwest and it forced the cancelation of games on Saturday. This came at the worst time for me because we just came off of a two week Christmas break and no games scheduled last weekend. Unfortunately, we’re going right into the US Youth Futsal Regionals this weekend. With no game time in the last month it made this week’s training session especially important. Listen to the episode for my description of our training session this week. Today’s question comes from Nick. 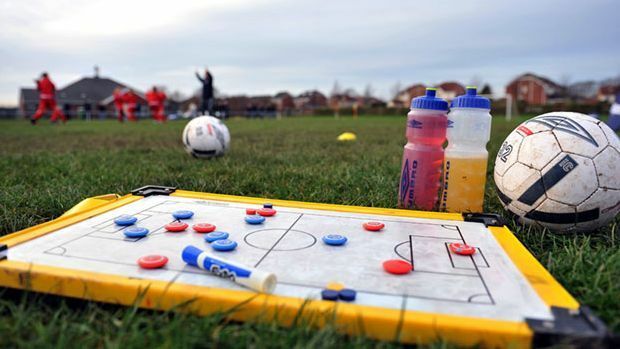 “I coach a group of U13 girls in Northern Ireland. 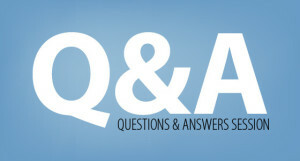 My question is do you have any advice, tips or suggestions to build confidence. My major concern is when we arrive for a game and the girls see the “size” of the other team, the name of the other team being one that wins leagues consistently or see that we are playing a team who have previously beat us. The girls almost have a feeling of defeat before we even kick a ball. I believe that the key to dealing with confidence in these situations is to focus the girls on the process and not the outcome. I’m sure that they have good moments or even large portions of the game but their so caught up in the result that one error leading to a goal becomes more important than all of the good things they did before that. Pick out two or three things that you if they can do well with impact the game. Then only worry about there performance and more importantly, their effort, in these areas. It won’t solve the issue in one game but over time they should see that they’re improving and gain confidence from those successes. In a month we’ll be starting our outdoor training sessions for the spring season. That means it’s time to start planning. This seems like the perfect time to re-air an interview I did with the author of ‘A Coach’s Guide to Tactical Periodization’. This is a book that will help you plan the development of your team through the entire season. You should never start the season without a plan any more than you should leave the house without knowing where you’re going and how you’re going to get there. The method of planning we discuss will get you started in the right direction but still give you the ability to adjust course along the way. 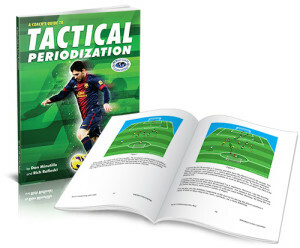 Here’s a link to Dan Minutillo’s book, A Coach’s Guide to Tactical Periodization. I’m going to continue to focus on the topics that I’m dealing with each week with my teams. If there’s a certain topic you’d like me to focus on please let me know. You can leave a message in the comments section for this episode or send me an email.